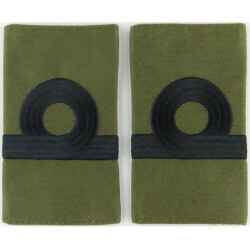 Royal Marines and Commando rank badges and insignia for sale. 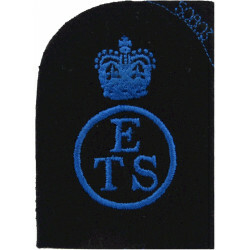 This section includes rank badges worn on the arm and wrist, plus slip-on rank slides. 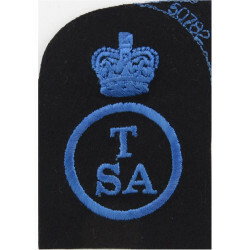 We have rank badges for various patterns of uniform including Mess Dress, No.1 Dress and combat uniform. Most of our stock is British. 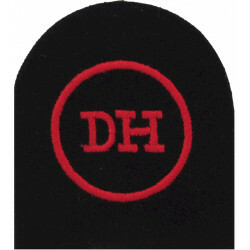 We are not tailors or military outfitters, but buy and sell original insignia for collectors. 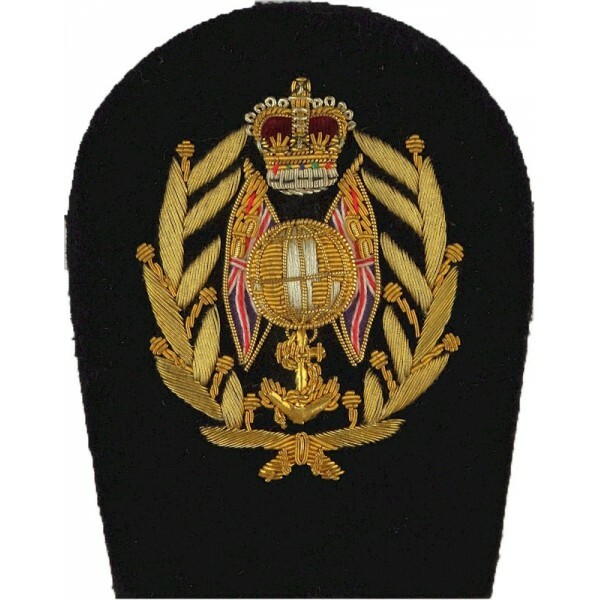 Sometimes we might have more than one of an item, but they do not exactly match - this could be because Royal Marines supply-contracts have been placed with different manufacturers over the years, or because of how the original wearer polished or washed the insignia. 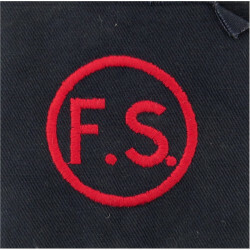 We are not manufacturers, but deal in original items for collectors and in the nature of authenticity, variations do exist. matching pairs are not always in stock. Marines and Commando There are 15 different items.